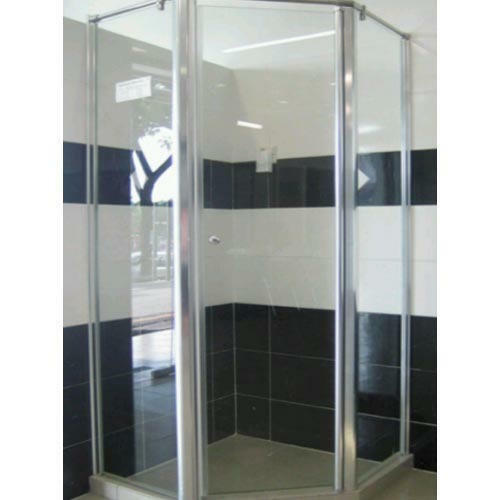 We are one of the prominent names to offer a wide array of Frameless Shower Cubicle. Be it design, quality, functionality or anything else, they are just perfect for contemporary bathrooms. Due to their varied quality features like easy to install and abrasion resistance, these cubicles are highly applauded in the market. Moreover, these cubicles are provided to our clients in varied designs and specifications.